We handcraft modern lighting and tables from metal and wood in Portland, Oregon. Our lamps, dining tables, kitchen islands, conference room tables, and benches are finely crafted modern originals. 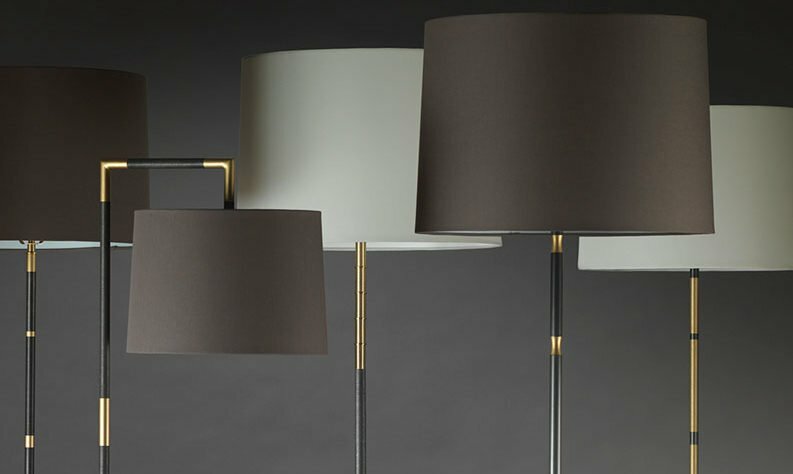 Ingot Furnishings table lamps and floor lamps are hand crafted from brass and steel in Portland, Oregon. 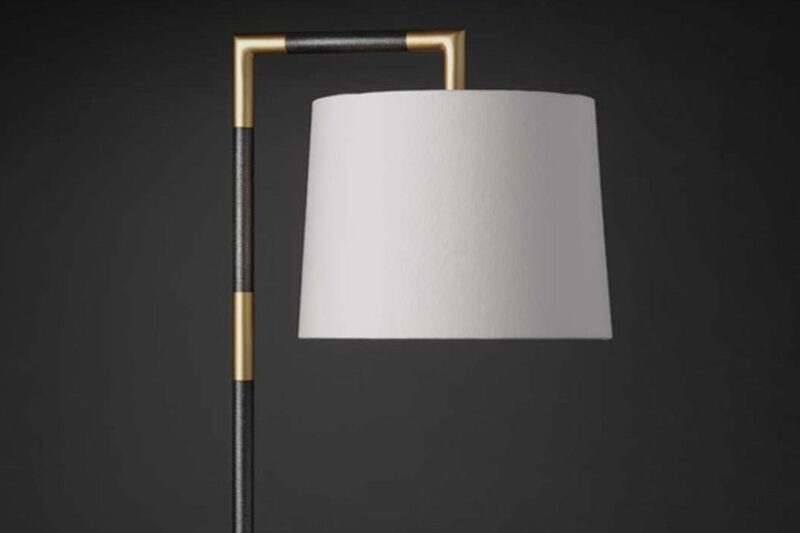 Their bold lines and subtle textured patterns make Ingot lamps the centerpiece of any interior. 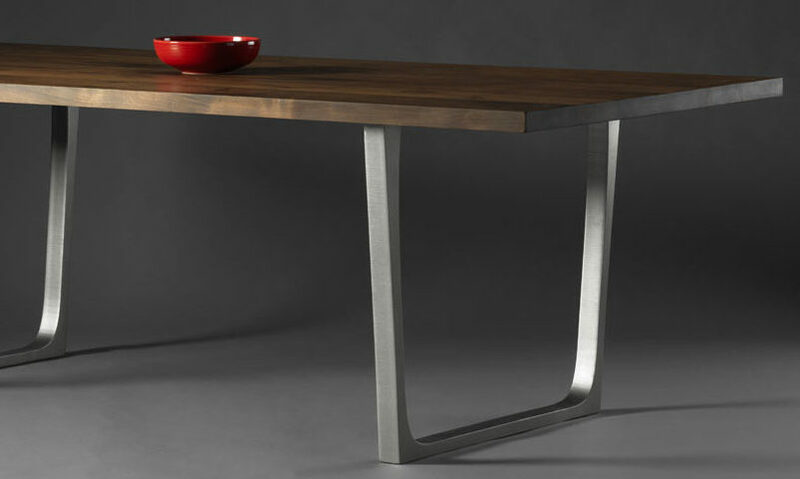 Ingot Furnishings dining tables are custom made in Portland, Oregon using solid steel and hardwood. Our unique dining tables come in five distinct styles. Available in black, gold, iron, and silver finish. 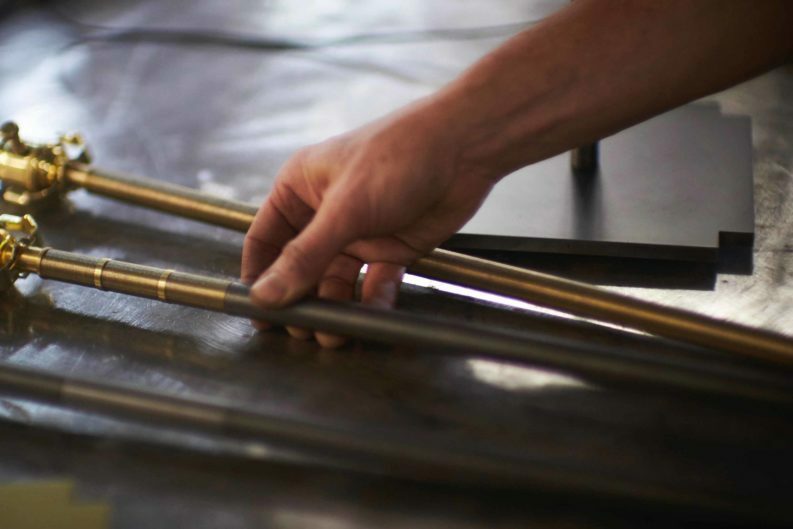 Ingot Furnishings employs vintage metal lathes from the Industrial Age to create floor lamps and table lamps with hand-turned texture and finish. Handcrafted of steel and brass, Ingot lamps are luminous anchors of light – unique in form and design. 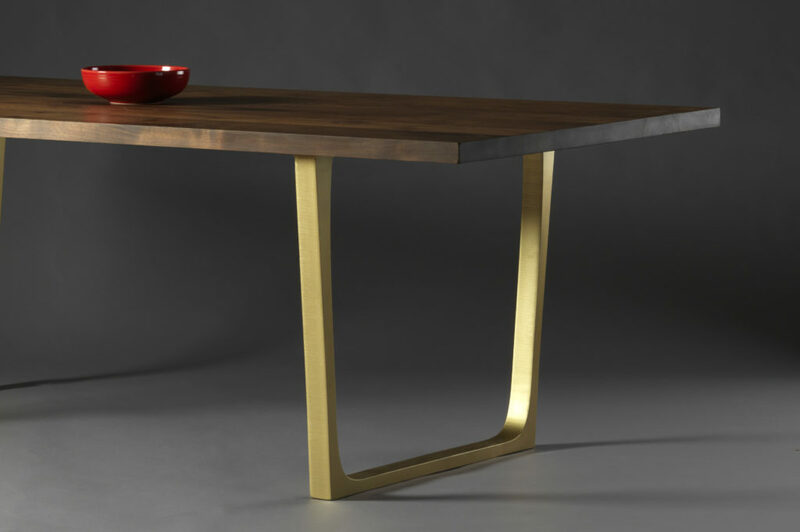 Ingot Dining Tables are custom made in Portland, Oregon using solid steel and hardwood. Available in five distinct styles. Ingot metal table legs are available combined with Eastern or Western Walnut tops, and also as stand-alone bases to compliment existing table tops. 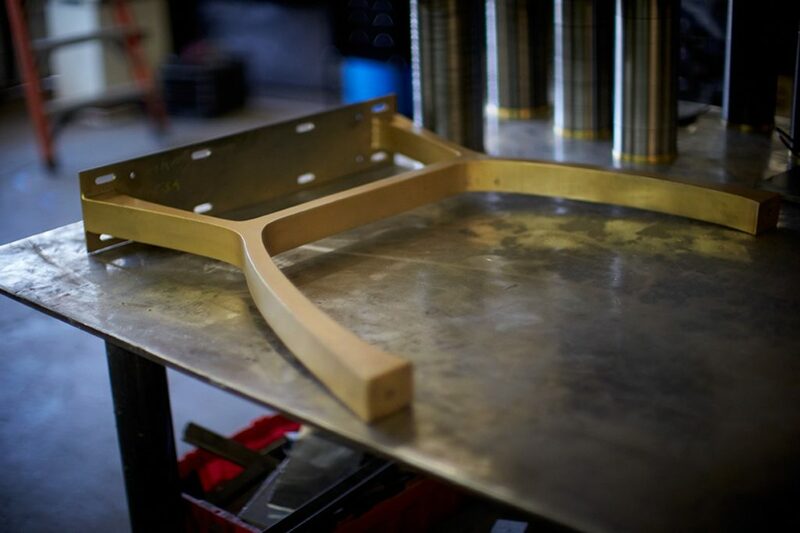 Ingot tables are simple graceful forms, meticulously crafted and made to last a lifetime. 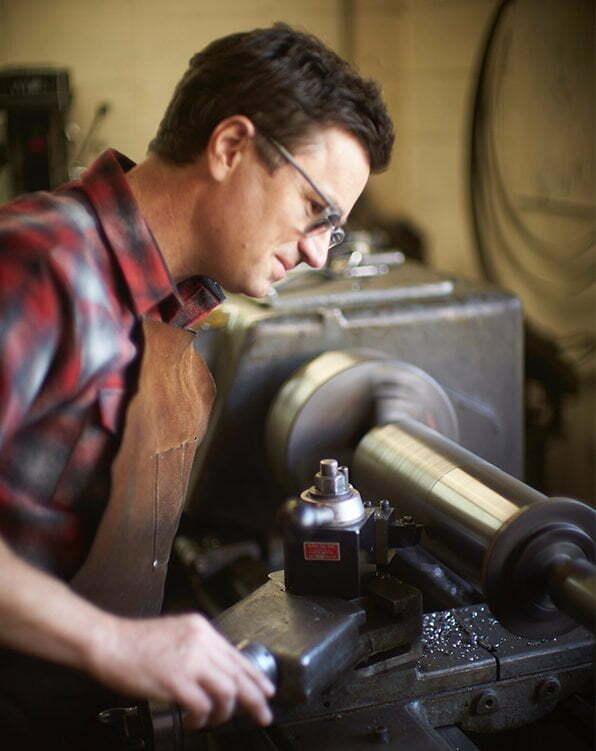 Portland designer and craftsman Todd McMurray founded Ingot Furnishings in 2016. Todd utilizes vintage metal lathes from the Industrial Age to create modern table lamps and floor lamps. He also designs and crafts a unique line of dining tables, benches and kitchen islands from solid steel and hardwood. Todd has cultivated relationships with quality retail partners such as The Joinery and Mecox Gardens.